Innovation Feast will help you answer those burning questions: How much should I innovate? Where should I focus my efforts? What type of new products should I make? How do I increase in-market success? 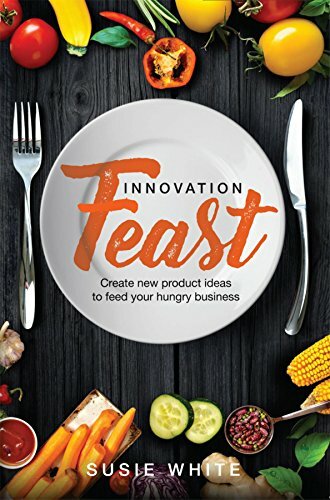 If your business is starved of successful new product innovation, this how-to book is a must-read to create food and beverages that people really want.